Smooth texture and soft material. 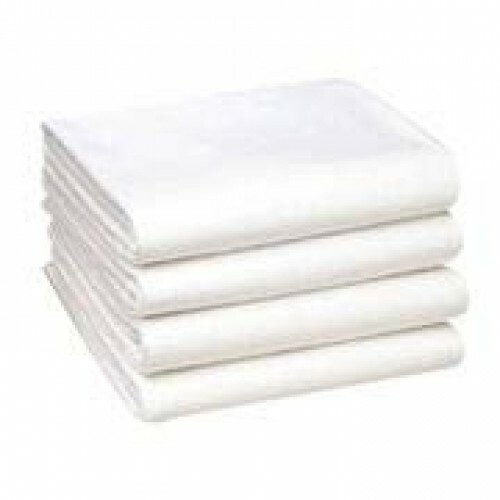 Disposable non-woven material. 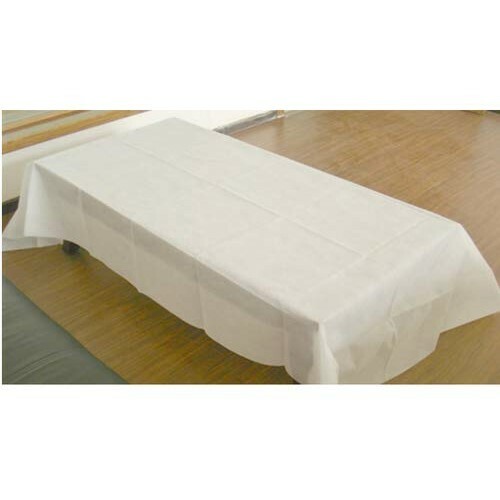 It is good for Spa ,Salon as well as Patients in hospitals, clinics, and widely used in operation rooms, laboratory rooms, as well as theatre rooms.